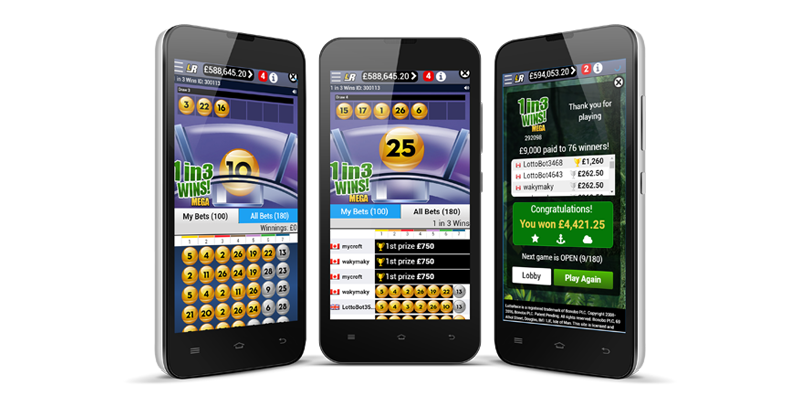 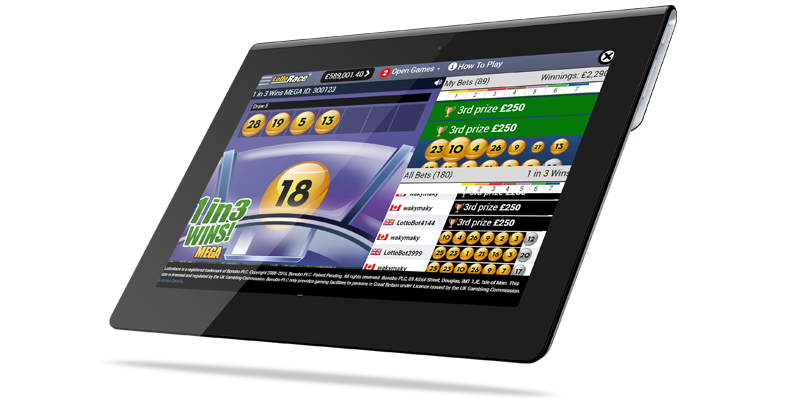 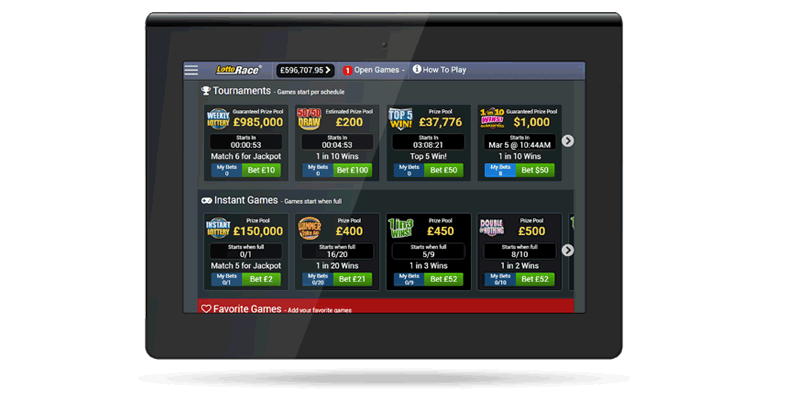 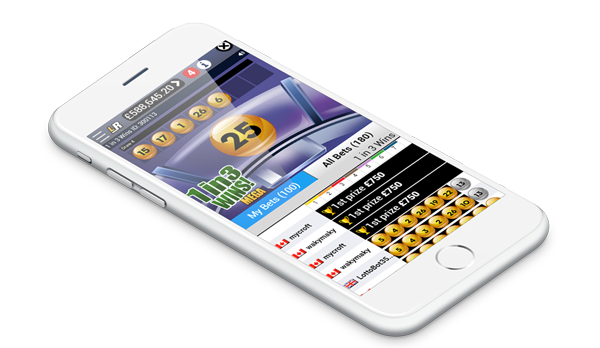 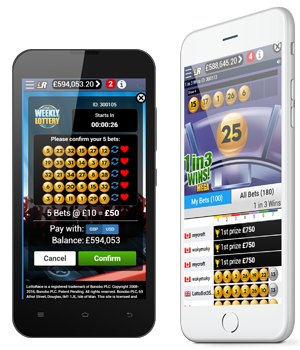 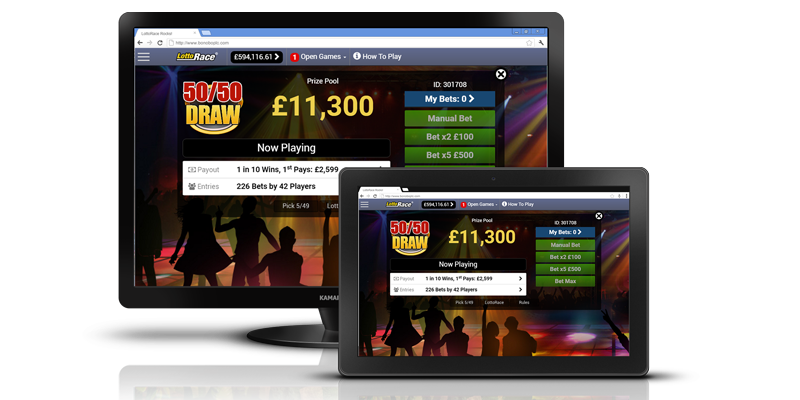 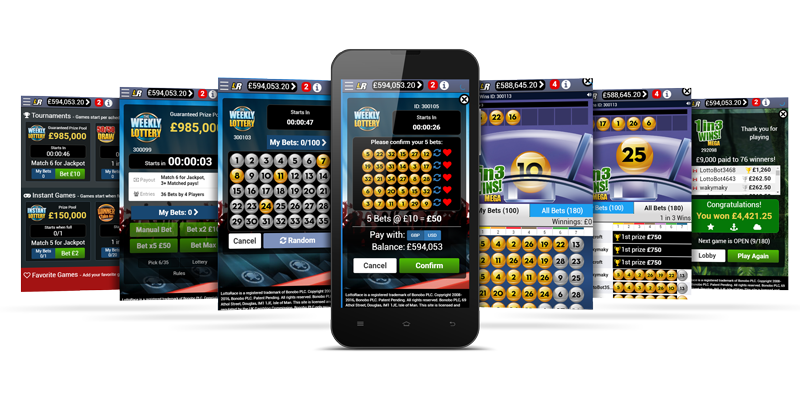 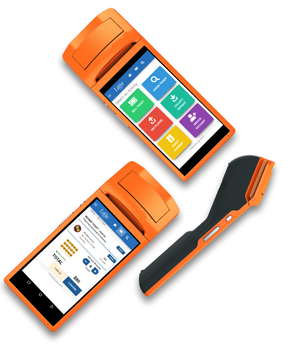 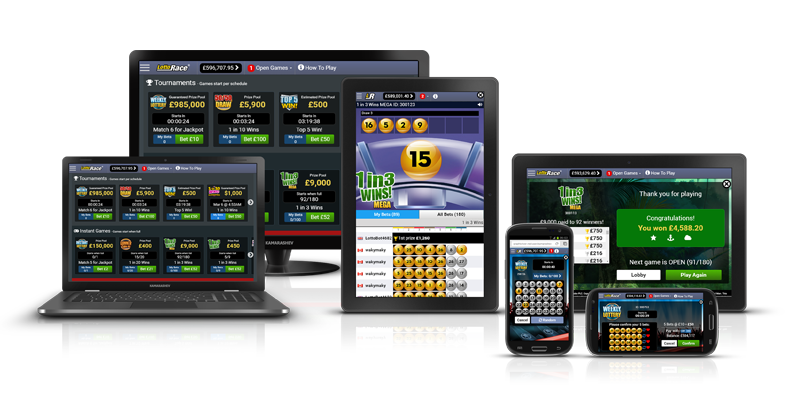 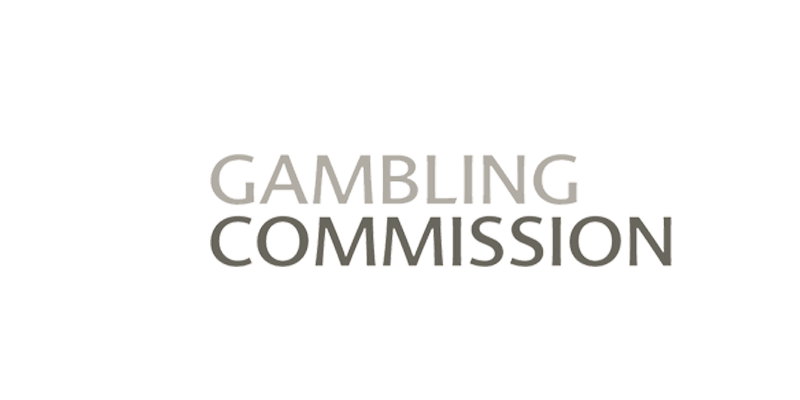 Read more about our Online and Retail Lottery Platform. 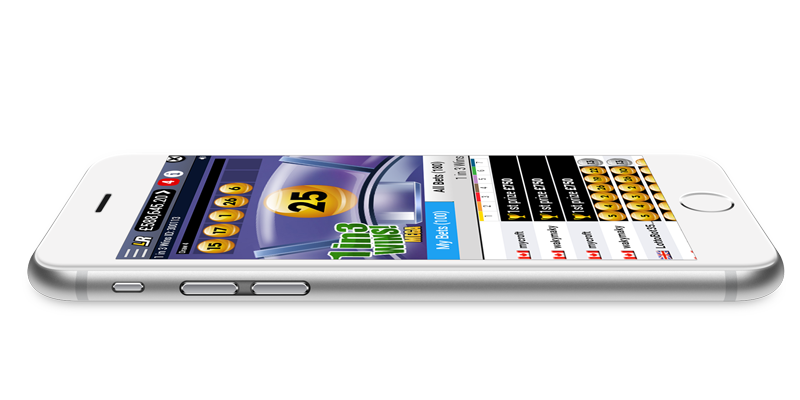 Take a tour of the world’s most complete lottery platform. 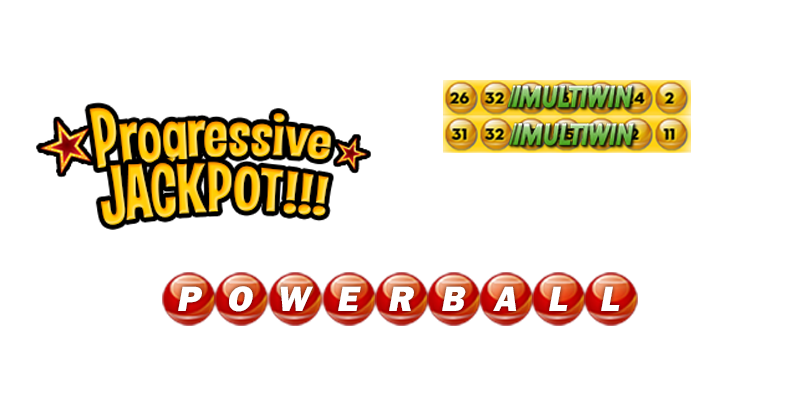 From lotto to LottoRace parimutuel, we’ve got it all! 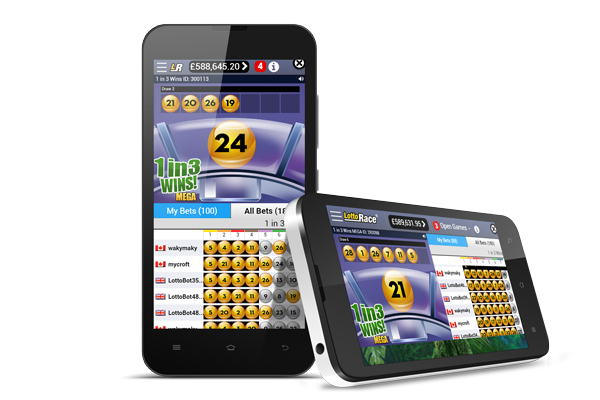 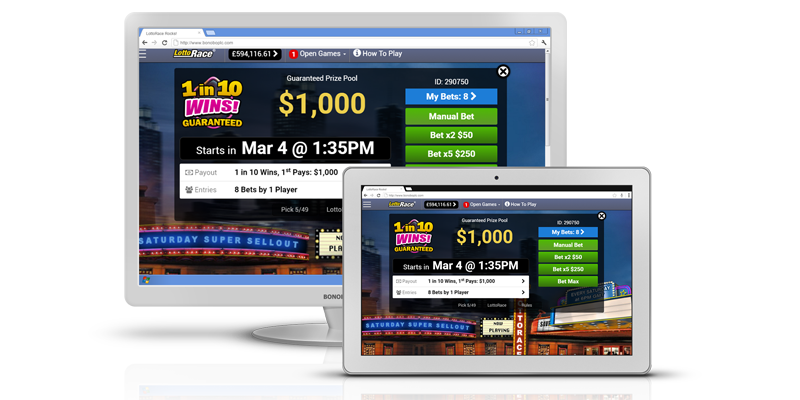 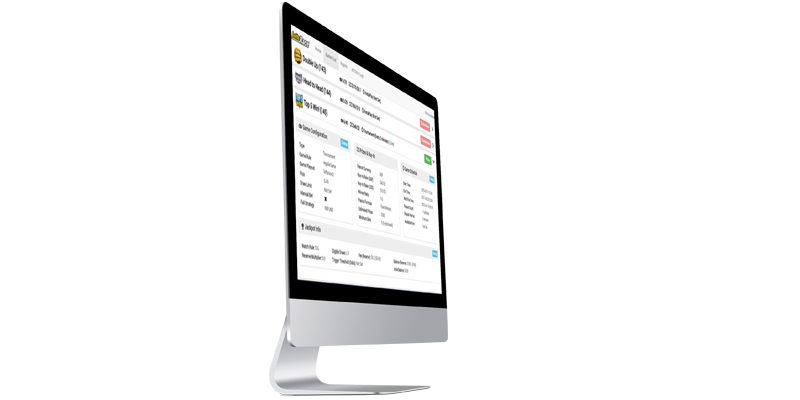 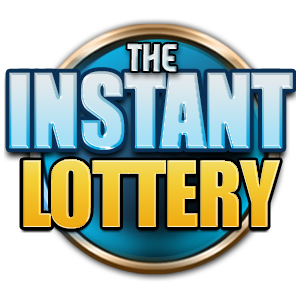 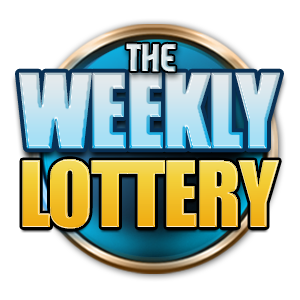 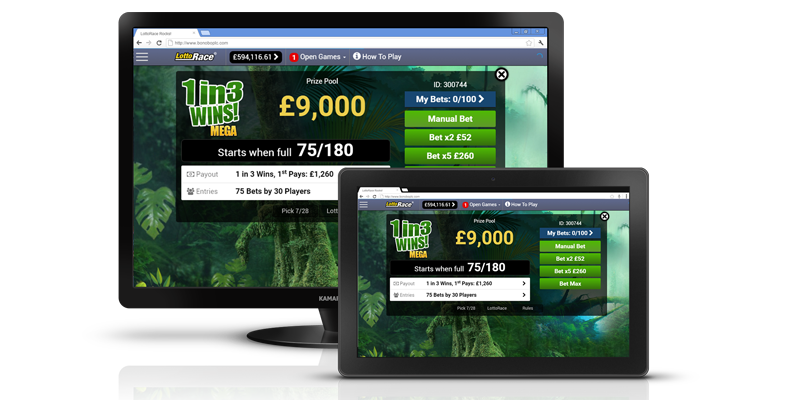 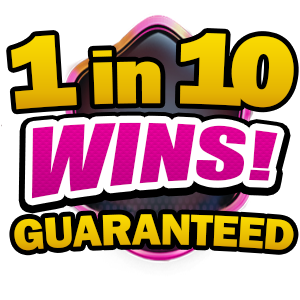 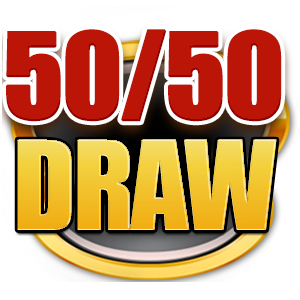 A feature packed online Lottery Platform! 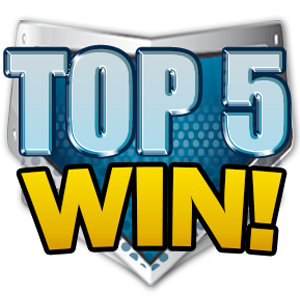 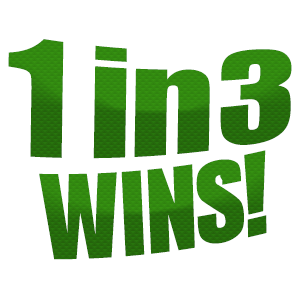 See who won and how they won, live! 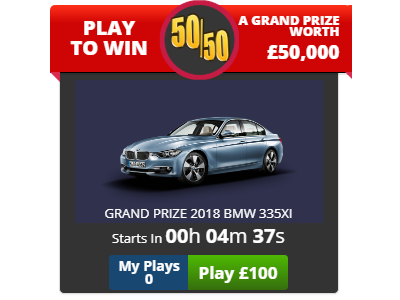 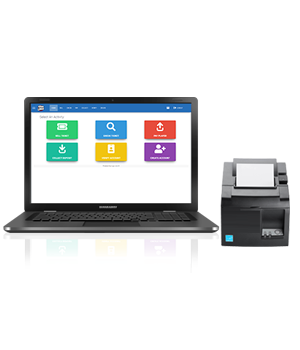 Copyright © 2019 Bonobo PLC, All rights reserved.